In present digital age people are aware and use to with websites, which is very useful for any person/organization/business/enterprise. Because an attractive website can pull more customers. Mostly webpages of this website are developed in HTML. HTML- Hypertext mark-up language is standard mark-up language which is very useful in creating webpage and web application. HTML describes the structure of Web pages using mark-up. 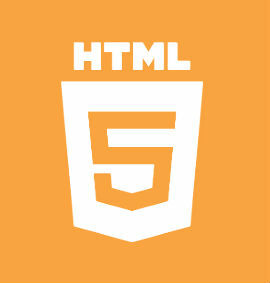 HTML elements are the building blocks of HTML pages. HTML elements are represented by tags.